Popular actor Swwapnil Joshi associates with the Government of Maharashtra!! The talented and versatile actor Swwapnil Joshi has been associated with the Government of Maharashtra for Elimination of Lymphatic Filariasis. 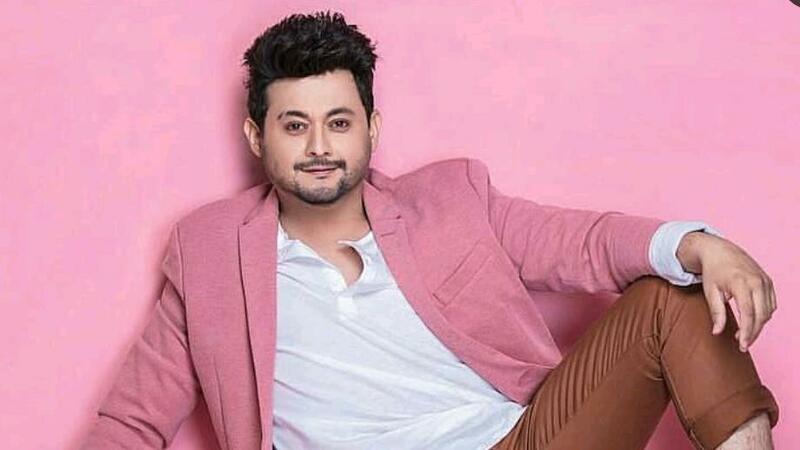 The Government of Maharashtra’s Public Health department has brought on board actor Swwapnil Joshi as the official ‘Brand Ambassador for Elimination of Lymphatic Filariasis (LF)’ in Maharashtra. The actor will help raise awareness about Lymphatic Filariasis (or Hathi Rog, as it is colloquially known) and the government’s efforts to eliminate the disease from Maharashtra.